Below is a sampling of the insurance companies we represent. 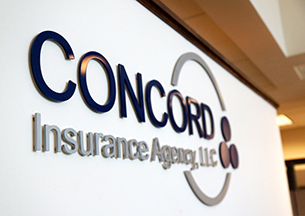 As an independent agent, we are able to represent several different insurance companies and base our recommendations on each customer’s needs, without allegiance toward any particular insurance company. We are advocates for our customers.